Special Collections houses rare books, manuscript collections, nursery and seed trade catalogs, photographs, and posters from the 1500s to the present. Materials cover a variety of agricultural subjects including horticulture, entomology, poultry sciences, natural history, and are not limited to domestic publications. 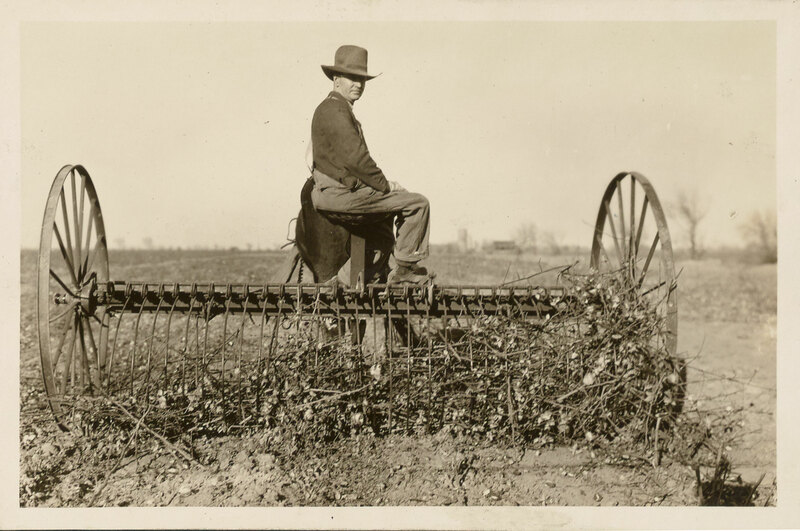 As part of the United States Department of Agriculture (USDA) and the Agricultural Research Service (ARS), Special Collections at the National Agricultural Library is charged with arranging, describing, preserving and making available rare materials significant to the history of agriculture and the USDA. New images available in our Manuscript Collections exhibit.